Dublin Simon Community say that figures released today from the Daft.ie 2017 Q4 Rental Report show that the private rental market remains unable to cope with demand. The figures in the latest Daft.ie Rental report show that in the counties of Dublin, Kildare, Wicklow and Meath, where Dublin Simon Community are providing services, rents continue to show drastic increases year on year. In Dublin rents have increased by 10% or more every year since 2013 – with the exception of 2015, when rents increased by 8.2%. 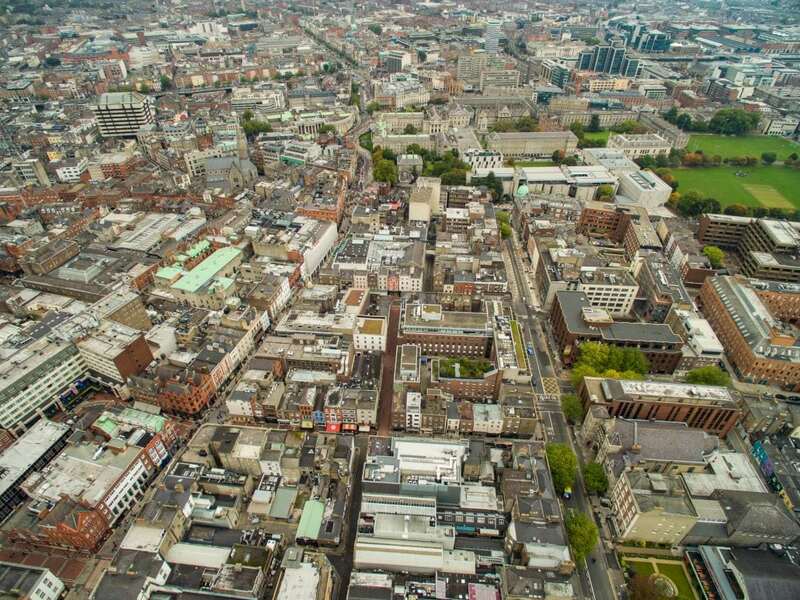 This means that rents in the capital have increased by an average of 81% from their lowest point in late 2010, meaning that Dublin rents have risen, in year on-year terms, for 26 consecutive quarters. In Kildare the average rent is €1,212, a year-on-year increase of 9.7%. In Wicklow the average rent is €1,256 a year-on-year increase of 10.2%. In Meath the average rent is €1,171 a year-on-year increase of 11. 5%. There were only 3,143 properties available to rent nationwide on February 1st. This is the lowest number ever recorded for this time of year since the series started in 2006. With 75% of the homeless population is condensed in Dublin, Wicklow Kildare and Meath we must focus on preventing people from losing the homes that they have. 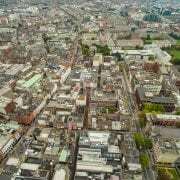 Policy measures to increase security of tenure and rent certainty within all tenancies are the building blocks for a stable rental sector and we call yet again for their urgent introduction and implementation. Secure social and affordable housing is badly needed to prevent more people from becoming homeless and to ensure that people can leave homelessness behind. The Government must redouble efforts to build housing and approved Housing Bodies (AHBs) must be fully resourced and supported to provide as many social and affordable housing units as possible. This needs to happen quickly; people stuck in emergency accommodation and those living on the edge can wait no longer. Keeping people in their homes and working with households at risk continues to be a key priority for Dublin Simon Community and everyone involved in tackling the crisis.